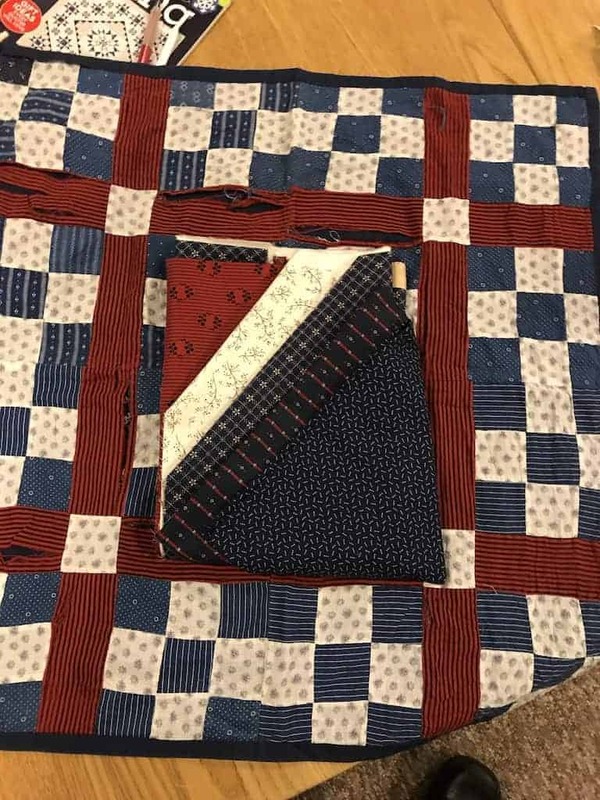 Patriotic Tablecloth: My sister in law had a piece she wanted repaired. The old fabric shattered so it is beyond repair; she’s getting a new one. 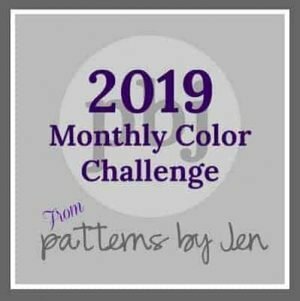 May Island Batik Challenge. The quilt is designed now I just need to cut, sew, sandwich, quilt & bind. June Island Batik Challenge: Determine June Island Batik Challenge (new technique) – may involve Wefty or something else. 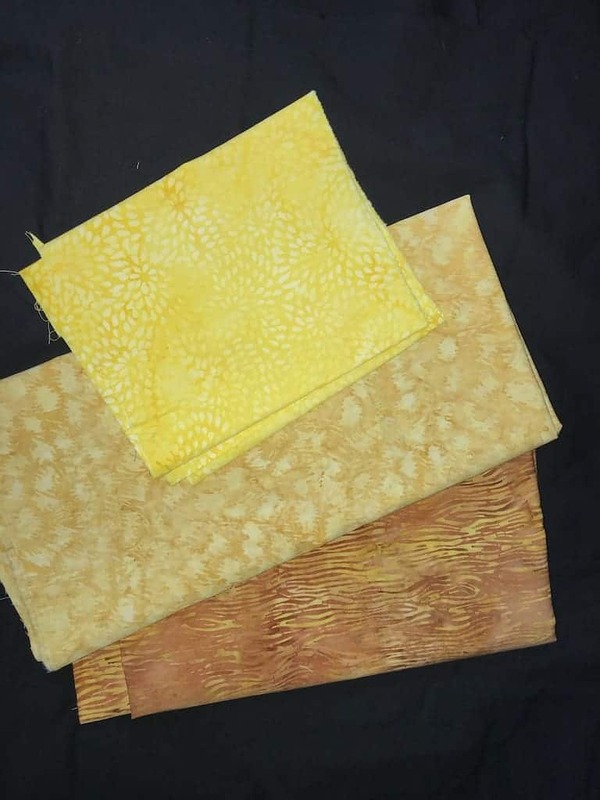 Possible fabric above. Church Sunburst: This will go in our newly renovated sacristy. I would like to finish this before June (when we will be on the island the majority of the time). 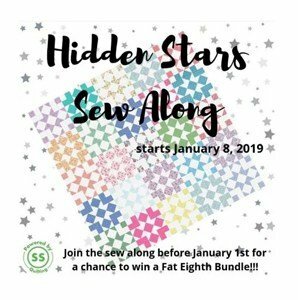 Hidden Stars: This hidden stars quilt was from a sew along and will get donated to one of the Hands2Help charities. Due by May 31 I am in good shape as it just needs quilting. 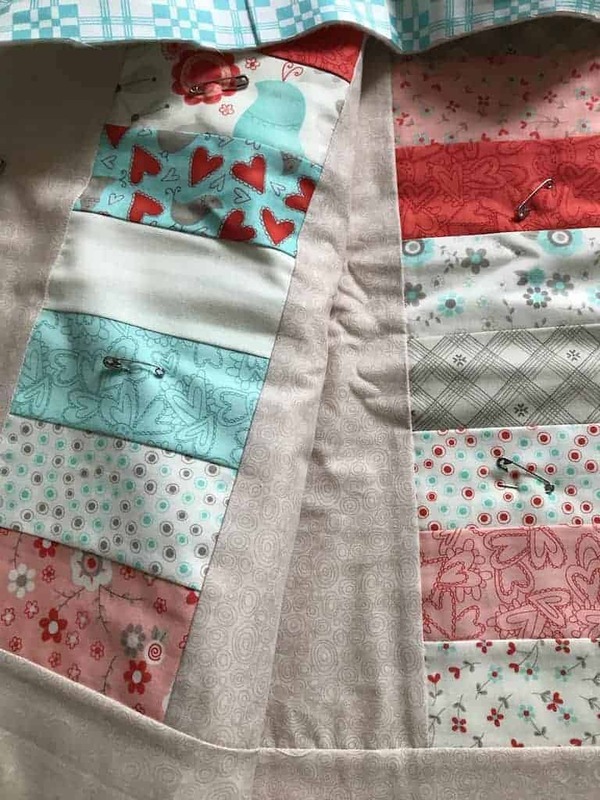 Baby Charm Quilt: This baby quilt is also for Hand2Help and just needs quilting/binding. Dot To Dot quilt. It was a class with Angela Walters online and I have not kept up. This would be a Hands2Help quilt due by May 31. This is a longshot with my schedule but you never know. 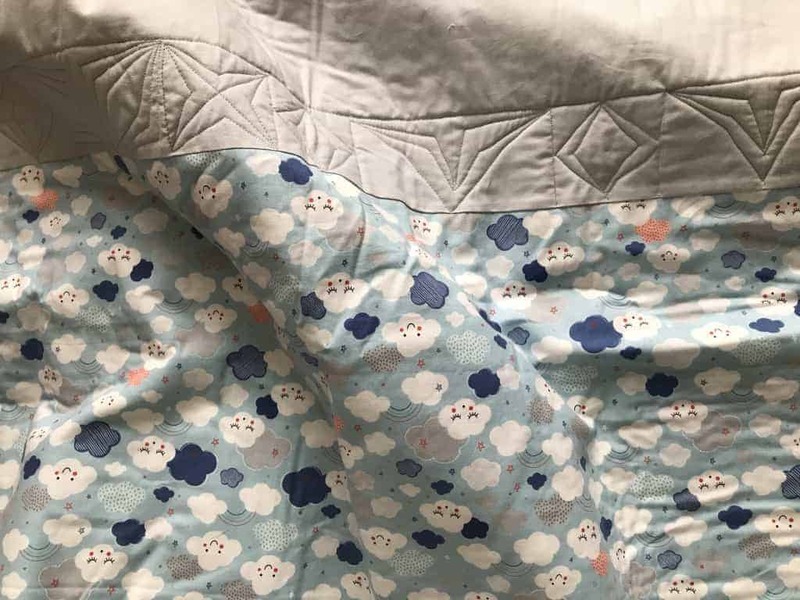 Cotton & Steel Baby Quilt: In the best of all worlds, this would get done for the Hands2Help quilts, but there is a slight family complication that could prevent this. This too is a longshot with my schedule but you never know. 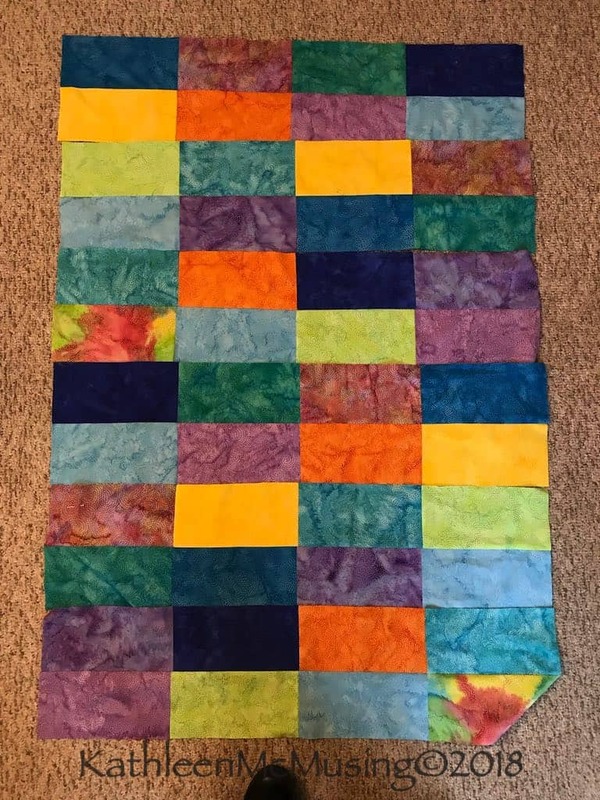 Rainbow Rectangles: This, too, needs quilting and could go to Hands2Help. Again, this may be a longshot. 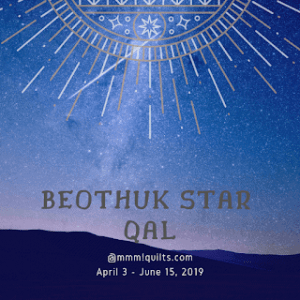 My Handi Quilter Simply Sixteen is coming in April/May – I don’t have a date. 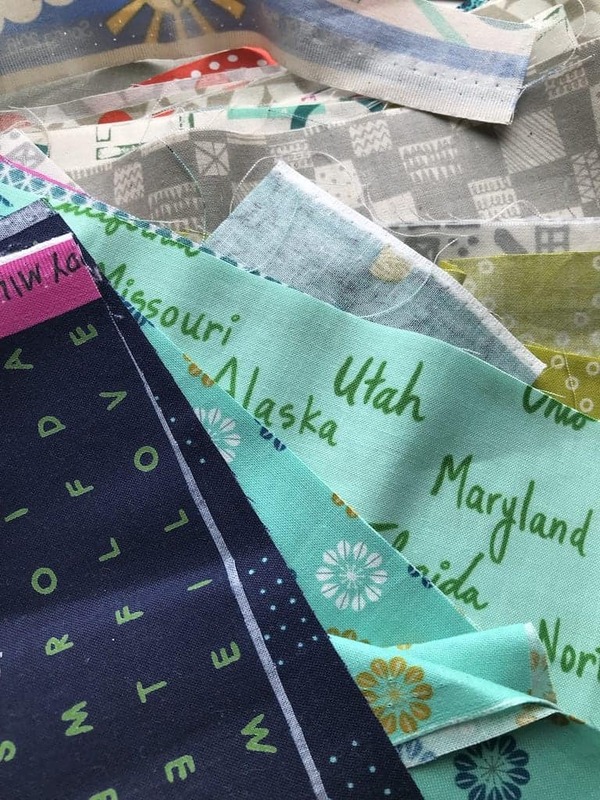 A family member is having surgery so it may not be possible to get all these done, but I think since I have so many ready to quilt, it may be what teaches me to really learn my machine! Now, to get to work…that is a pretty long list – 10in less than 3 months. I am looking forward to seeing how I do at the end of the month. Yes, I am so lucky! 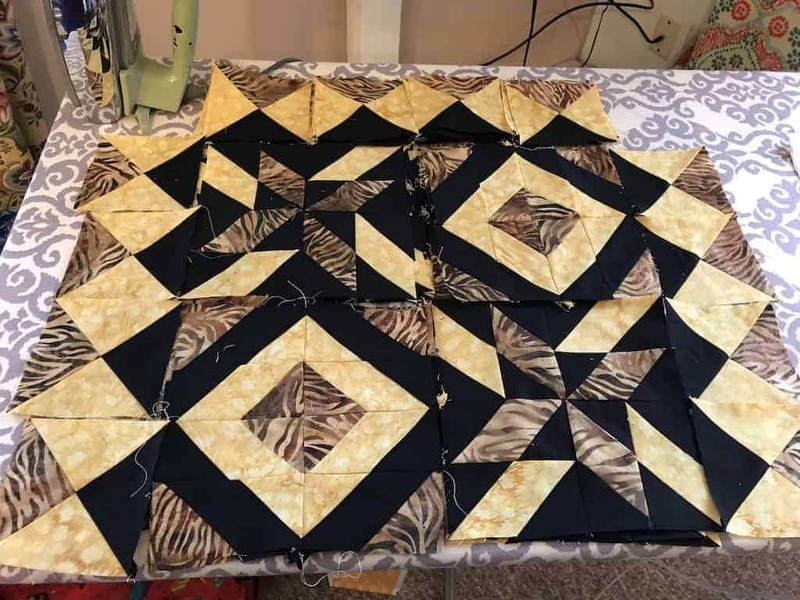 I am acquiring a Handi Quilter Simply Sixteen – not really a replacement but an addition so I can really quilt instead of struggling with a domestic machine! Fun that you have a large machine on the way, Kathleen! That should help in getting through quarterly goals from here on. I ran out of breath trying to keep up with all of those lovely projects. Good luck! Never heard of wefty? If I spelled that right, might have to look it up. Lots of goals, but I know you’ll achieve them! 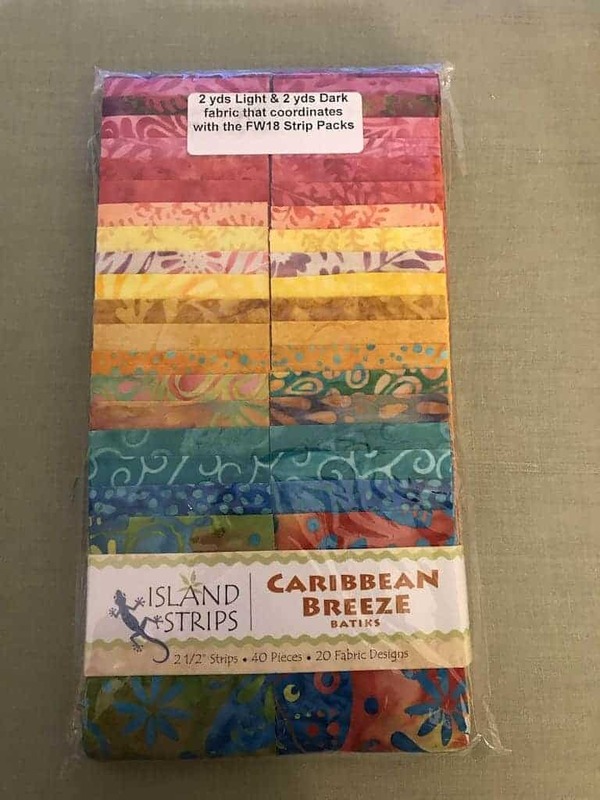 I can’t wait to see your next Island Batik challenge. Thanks for linking up to What I Made Monday! 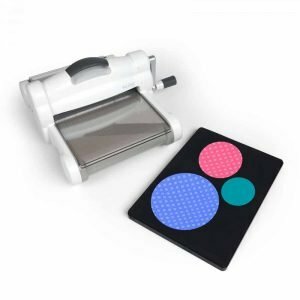 How exciting that you have a new machine coming! Enjoy playing on it and finishing a bunch of projects. 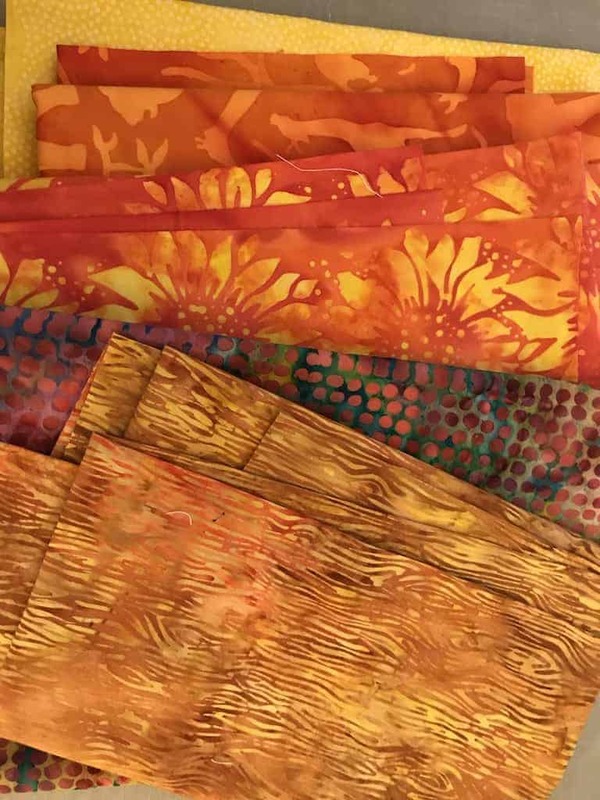 So many colorful projects to choose from!! 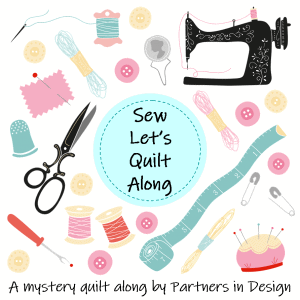 I hope sewing provides you some balance during the stress of your family member’s surgery. 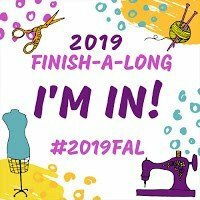 Thank you for participating in the FAL, on behalf of the 2019 global FAL hosts. I am so excited about it; just waiting for delivery dates. 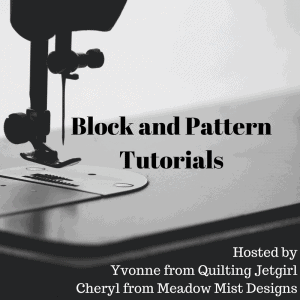 Sewing always provides solace; right now its the waiting game until I know what the scheduling will look like, so I am accelerating some projects so they will be on deadline, and pushing back some others, but I think it will all work out. Thanks, Tish. There sure is a lot to do, but I think most will get done. I keep finding UFOs I have forgotten. 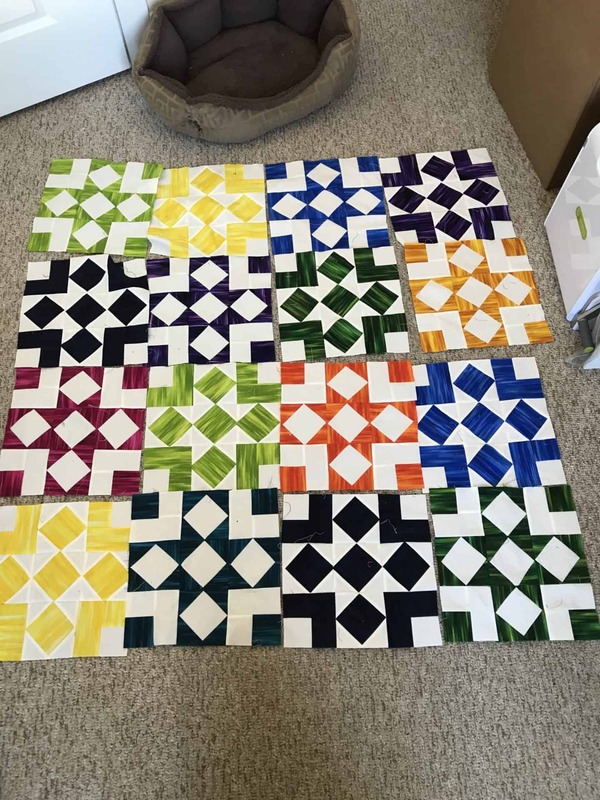 I am looking forward to really being done with them, and hoping this is the year – I had a lot from when I worked in a quilt store!